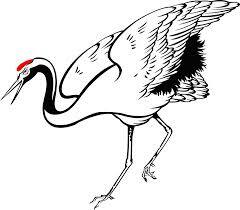 The method of the crane is one of beauty and grace. Although not very strong, it is incredibly powerful, and in studying its movements we may learn many lessons of both strategy and power. In the hybrid art that we teach, elements of both the Shaolin Ancestral Crane and Feeding Crane systems are incorporated in our training method. Because it lacks the strength that other animals such as the tiger possess, the crane does not typically initiate attack. It is for this reason that the Ancestral Crane system may also be referred to as “Sleeping Crane.” That is to say, the crane is often motionless waiting for the opponent to strike, so that it may strategically and gracefully avoid attack while creating an opportunity for counter attack. Due to its small size, when it does counter attack, it manifests power through the use of fast and subtle shaking/trembling actions which are initiated from the waste in addition to whipping motions of the spine. In the following two videos you’ll be introduced to White Crane shaking power. In the first video, you’ll learn a basic pattern to help with developing short range shaking power. 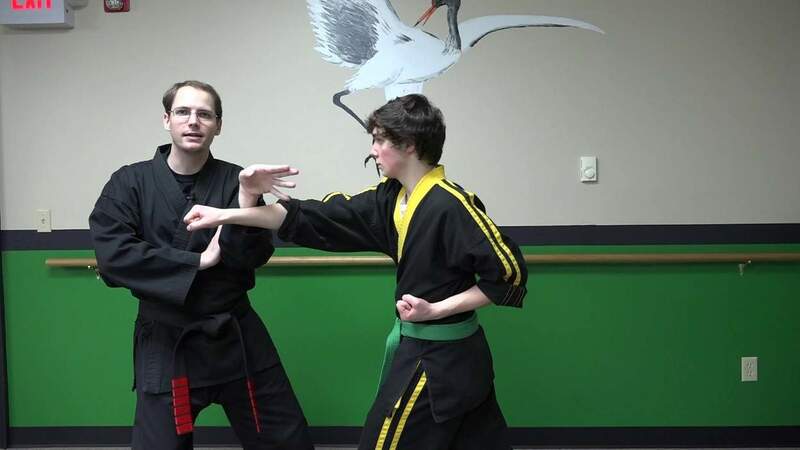 The second video will continue to delve into this pattern and explore some of the applications as it pertains to Kenpo Karate.